Month: January 2014 - ThirtySevenWest ThirtySevenWest - Creative ideas about personalized custom ribbons, woven tags and labels, personalized gifts and more!!! You’ve worked, and thought, and asked for advice, you’ve re-drawn, re-worked, and gotten more advice, and finally, after a lot of trial and error, you’ve settled on a design for the face of your custom fabric label. But now that you’ve completed that monumental task, you’ll need to choose a fold that will work best with your products and your label design. Yet, determining the right custom label fold is a little more complicated than just blindly settling on the first choice. There are many label folds to consider, and understanding the options available for you can go a long way toward making sure your finished fabric label not only looks great, but also functions well with your specific products. Our companion video, “How to Choose Label Folds” showcases some label fold examples so that you can have a better idea of the different label folds offered. Die Cut End. The “10 Cane Rum” promotional label was created for Louis Vuitton, and with all die cut labels, features a backing material. 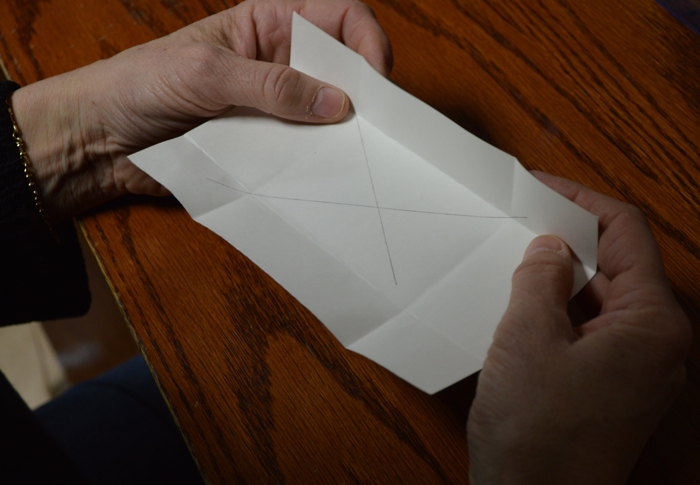 End Folds. A basic fold, end folds allow you to sew your fabric label to your product along the right and left side for a flat attachment. We’ve shown 4 styles of end fold labels to allow you to see the applications for this fold. 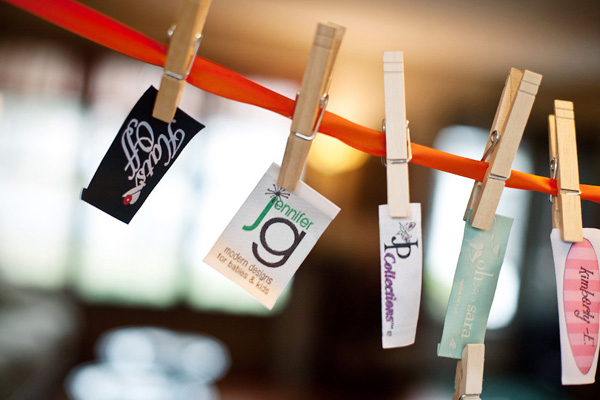 The first label is a basic semi-custom, or personalized woven fabric label created specifically for groomsmen’s gifts for a wedding. The second label actually had customization performed to create a distinct look. The “pair” label is an example of adding a coordinating tab to your semi-custom label for additional placement on the garment. And finally, the exclusive label created for Julio Iglesias is a custom design that features his signature. Center Fold, Top Sewn. 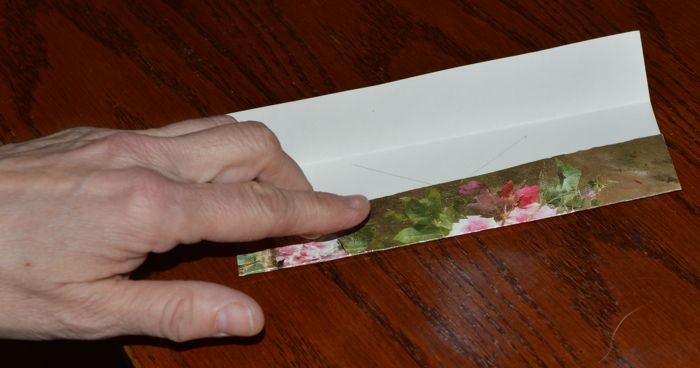 This fold allows you to attach your label along the top edge. This type of custom woven label can feature contact information or care instructions right on the back, and minimum orders start at 250 labels. The classically elegant Oksana Davidyuk label also features this fold that allows you to sew-in your label on only one edge. Center Fold, Side Sewn. The Cooler’s custom woven label displays a center fold, side sewn design with graphics and wrap around text for an interesting, yet intricate custom label that can also be attached on one side. Even if you haven’t actually decided on a label design, this video can give you some great ideas and options for creating your personalized fabric or custom woven label. Choosing the right fold for your label is an important step in its creation, discover your options, and call us to start the process today. Are you on the hunt for an inexpensive and disposable gift box? Do you need the perfect gift for your co-worker? Look no further than a greeting card and some candy. 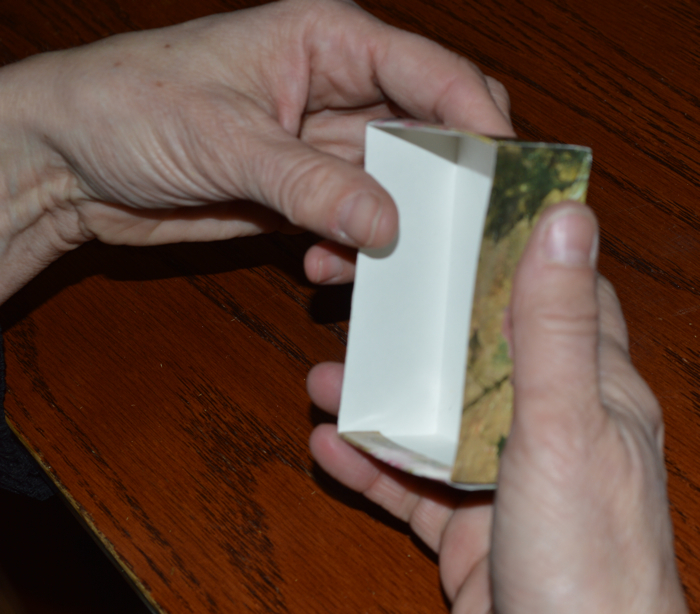 With this simple and quick step by step tutorial, you will learn how to make a gift box out of a single greeting card. 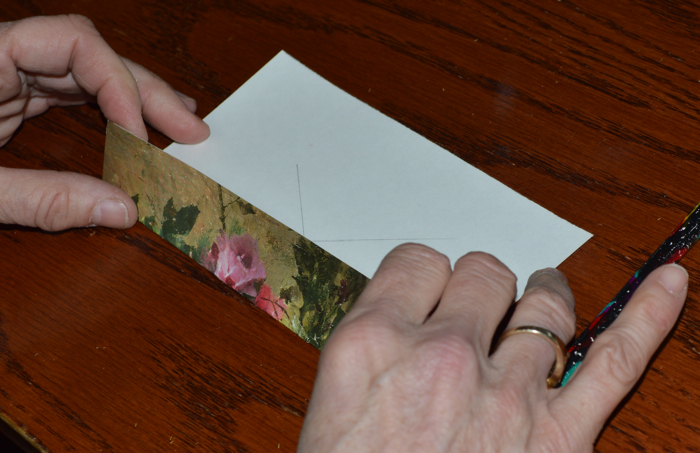 Not only does this method add pennies to your pockets, but it supplies you with the opportunity to recycle the old greeting cards that you can’t bear to part with. 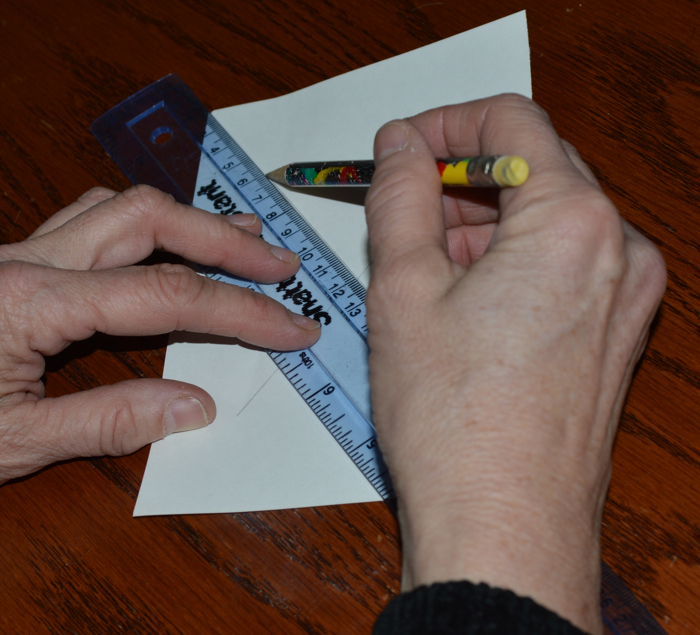 1) Utilize a straight edge and a pencil to create two intersecting lines forming an X going corner to corner, to reach the center of your greeting card. 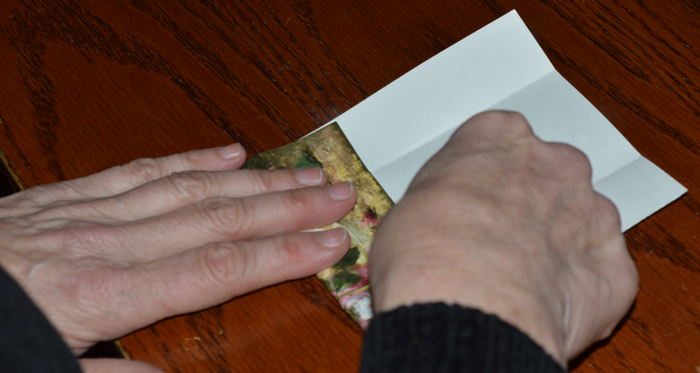 2) Mark a dot in the center of the greeting card. 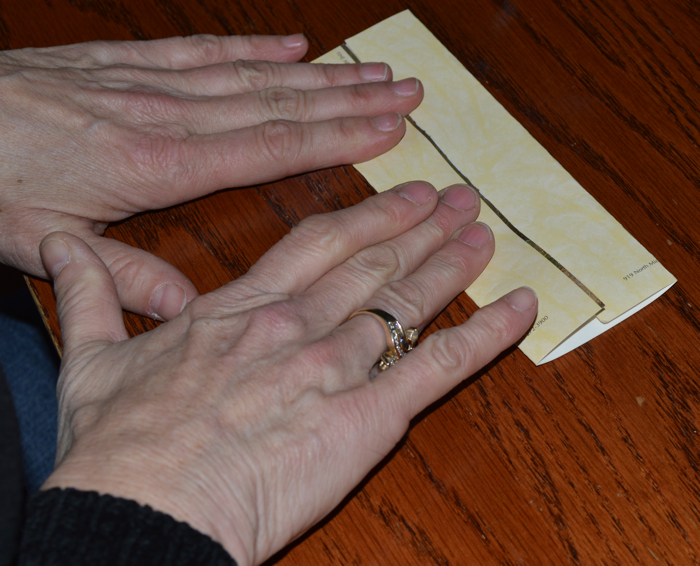 3) Fold each side of the greeting card to the center. 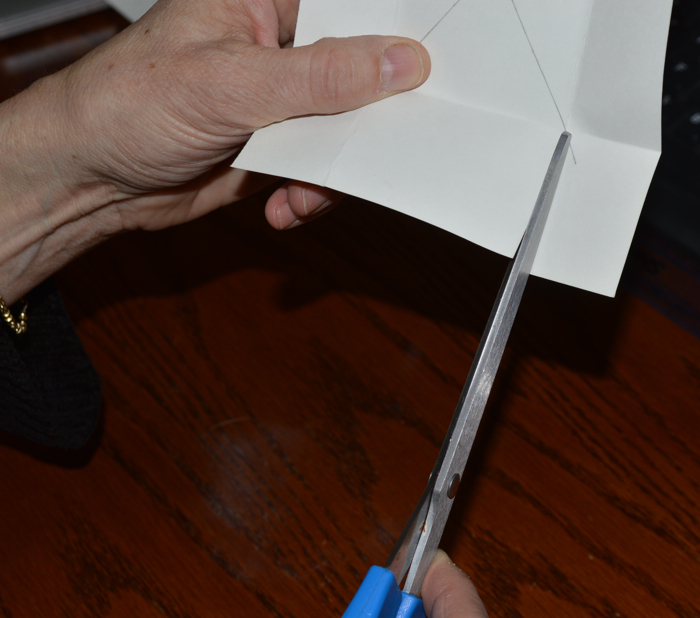 4) Holding the card with the long way up, you cut it on both ends all the way to the fold lines. 5) The next step is to create the first two corners of the box. 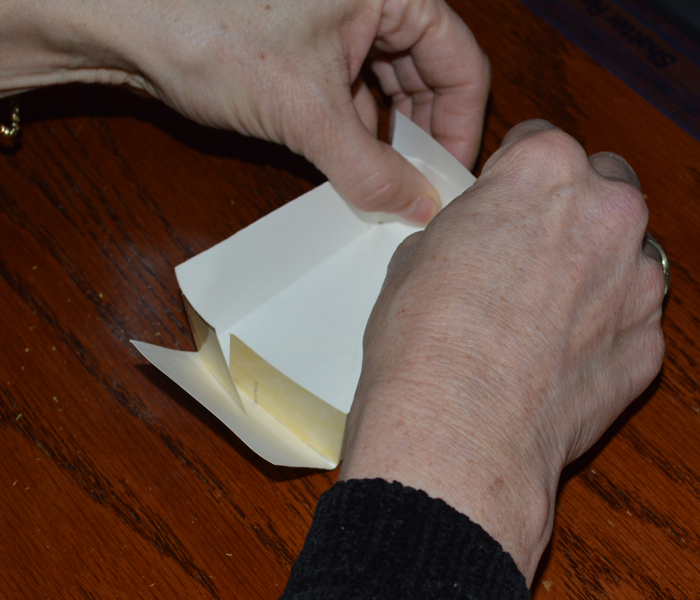 Fold the three pieces of paper on the top end of the box to make one of the sides on the box, and tape it. 6) Repeat step #5 on the bottom end of the box. You have now completed one side of the box..i.e. the back of the card creates the bottom of the box. 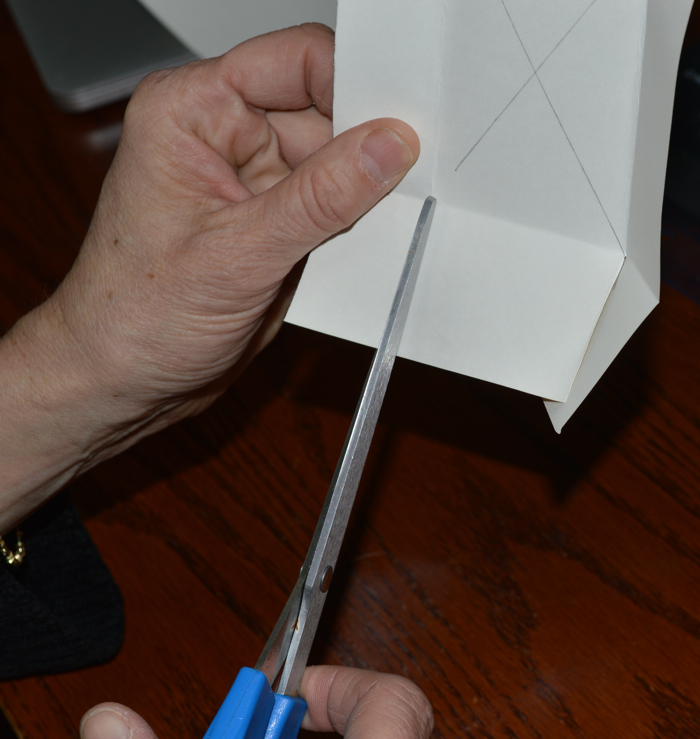 7) Repeat steps #1-6 to create your box lid with the front side of the card. Ta da! 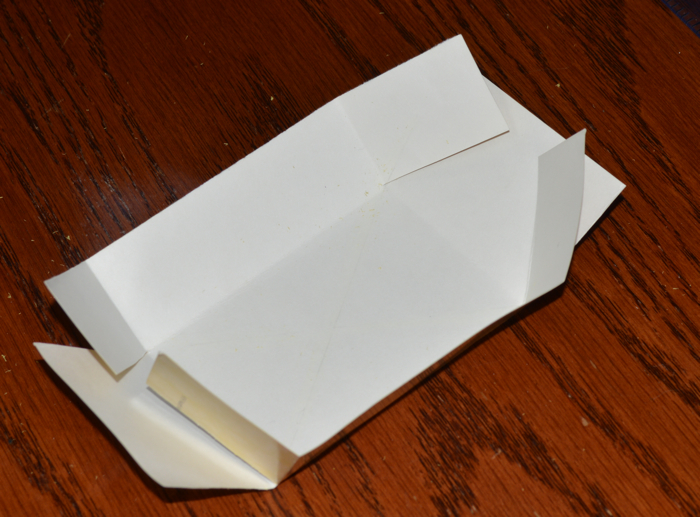 Seven easy steps and you have finished your box. The possibilities of your box are endless. If your co-worker has gone above and beyond lately and you want to show your appreciation, you can’t go wrong with filling your hand made box with a few pieces of candy and a piece of tissue paper. Honestly, who doesn’t love receiving gifts? Your church is going to visit the old folks home. Why not have the children pass out boxes with kind notes? Everyone is sure to love you for the idea. Greeting card gift boxes may also be used to hold cookies or candies to show someone you care at any time of the year. 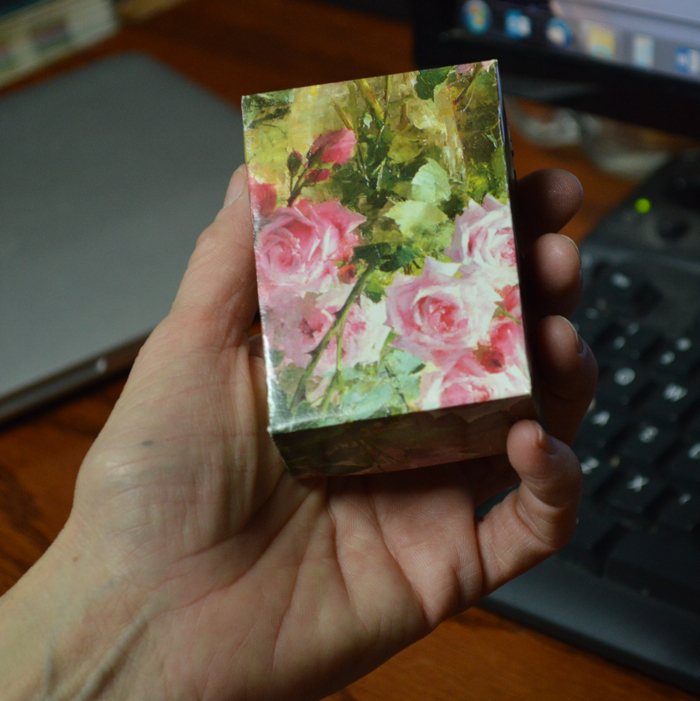 When whom ever receives their gift, they will be delighted when they realize that you constructed the gift box by hand. Thanks to Donna and Carla at The Nest for teaching us how to make this adorable keepsake box and for an amazing visit to Carrollton. If you’re ever in Carrollton, Georgia, be sure to stop by The Nest. They have a unique selection of local talent and great gifts along with delightful hosts. One of our favorites brands “Natural Life” is also sold at The Nest.